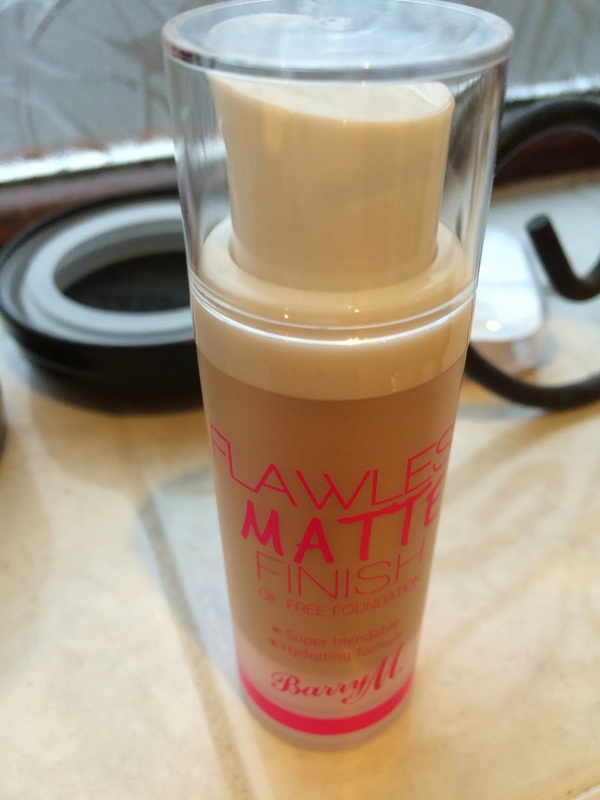 I picked up this foundation as I've never actually tried any Barry M face products. Their nail polishes and dazzle dusts are amazing, and I love their liquid eyeliners too! So, this foundation is oil-free and promises a matte look. In my experience, it doesn't live up to this promise. It's actually quite oily and makes my face pretty greasy which is weird. I have to use a lot of powder to set this and make it look matte or my face ends up shiny. Don't get my wrong, this foundation is okay - I use it for work and when I have to nip out but don't want a naked face. It's not flawless or matte though as it provides sheer coverage at best and leaves the skin quite oily. This might work for some who are after a sheer coverage foundation and have extremely dry skin, but it isn't really a favourite of mine.